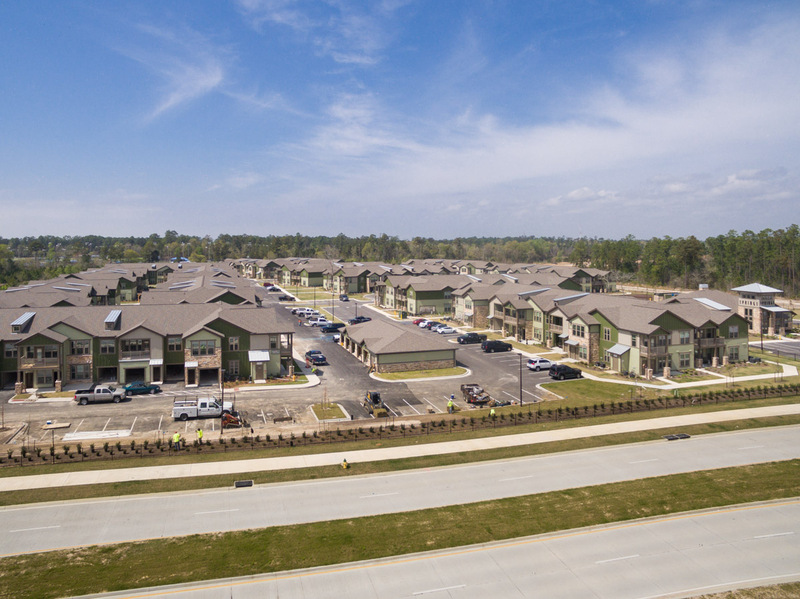 Doster completed the Springs of Fremaux Town Center in Slidell, Louisiana. The project is situated within the new Fremaux Town Center shopping center and consists of fourteen (14) two-story apartment buildings. 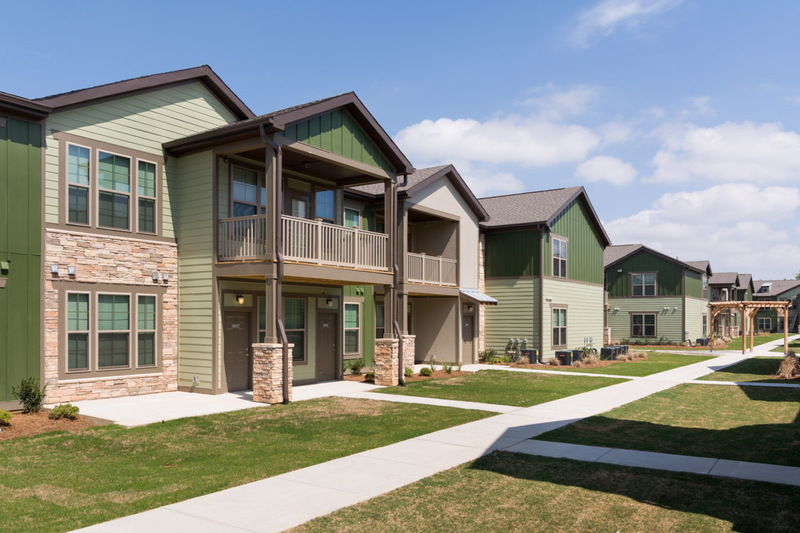 The Springs of Fremaux Town Center offers townhome-style apartment living with ground-level private entries. 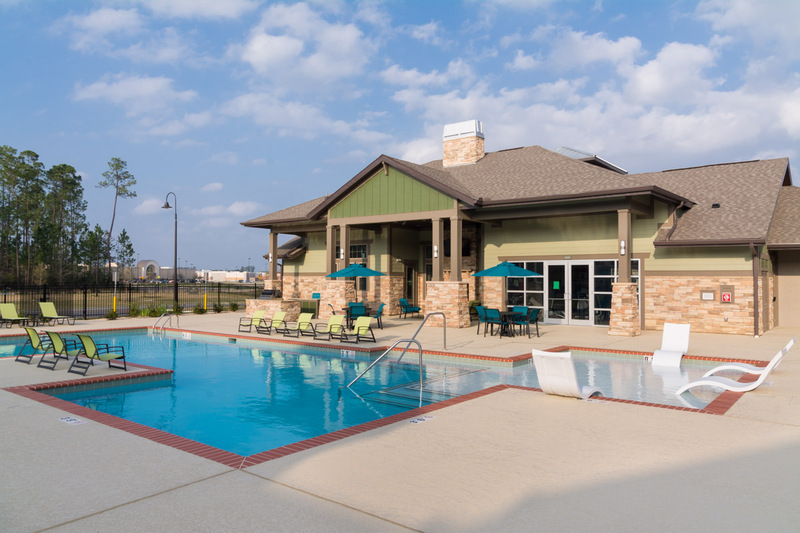 Ranging from studio apartments to 3-bedroom apartment homes, the Springs community features a 4,000 square foot clubhouse, resort-style pool, 24-hour fitness center, business center, dog park, and attached and detached garages. 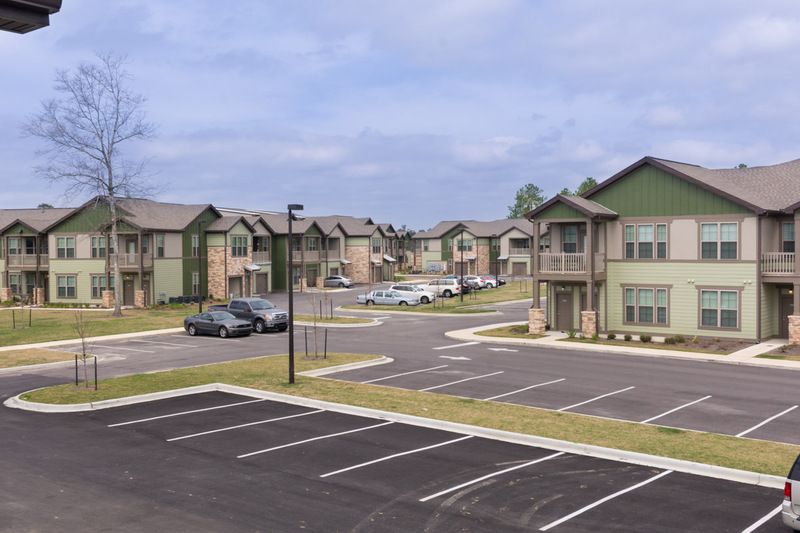 Coupled with additional, unique amenities such as a free car care center and pet spa area, the Springs of Fremaux Town Center creates the best in suburban apartment living.